LOVE this new character. 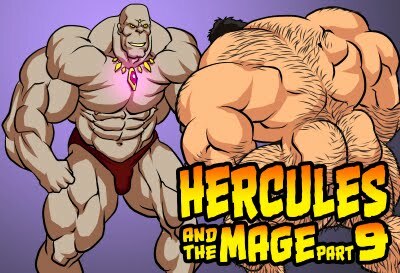 Pure power strongman with granite muscle gut. 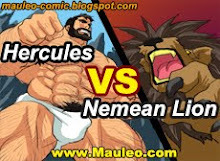 You can see that Hercules is admiring him...he looks like he could defeat Hercules in a bearhug AND a full nelson ...Hercules out-muscled by the new strongman!